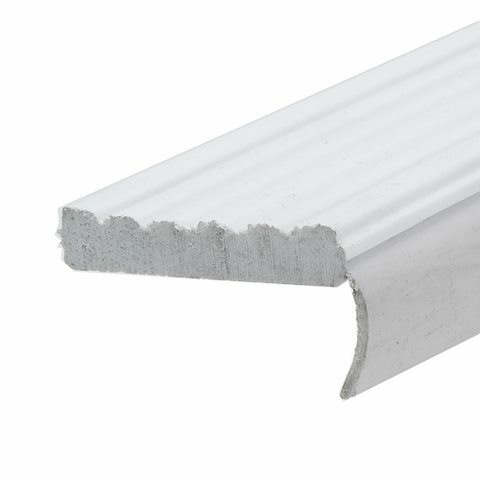 These individual strips consist of a rigid vinyl base section with a flexible vinyl sweep. It will effectively seal out drafts, dust, dirt and water around the sides and tops of garage doors. It comes in sizes which allow you to weatherseal one or two car garages. Designed to replace metal overhead garage doors.